Another celebration that is worth mentioning! 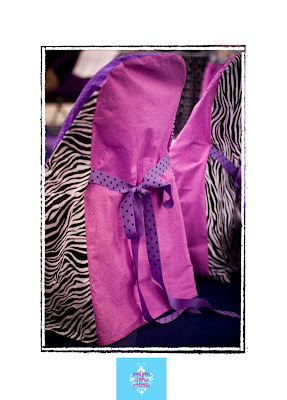 I made all these table cloths and chair covers for Lil' Divas. They were at Grace and Claire's birthday party doing pedicures. I also made Claire and Grace's peace sign pj outfits. 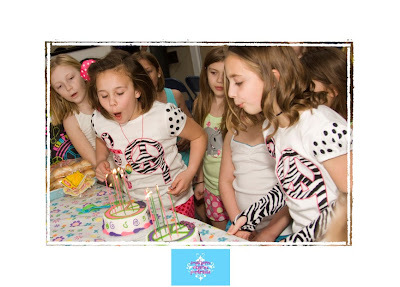 The girls turned 9 and what a party it was! Again, making me look bad in the party category. At least Polkadaisies was represented well :) Southern Charm Portraits was also a part of the big celebration. I don't know about every one else, but I am always stressed about catching every moment on camera during my kids' parties. I can't enjoy for snapping pictures left and right. 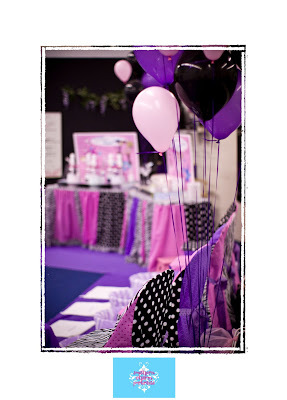 While I was downloading these pictures, I thought about how nice it would be to have SCP do all of the work for you capturing those moments while you sit back and enjoy the party!